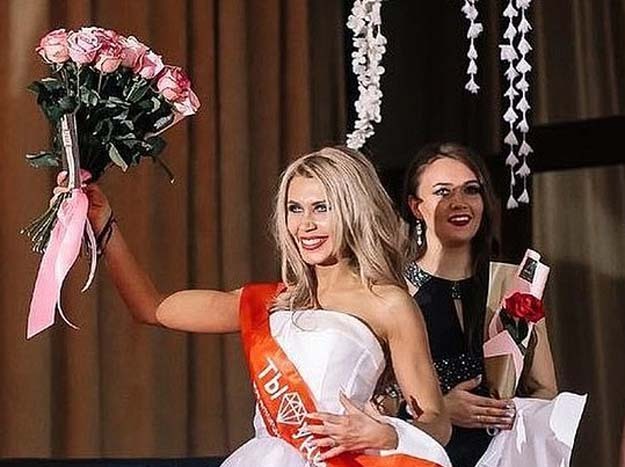 A Russian priest has been barred from entering a cathedral and banished to a remote village after his wife won a beauty pageant, Mail Online reported. 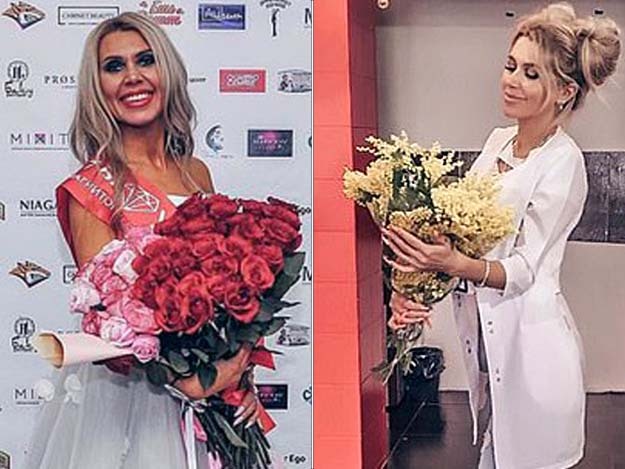 Oksana Zotova, 32, has faced backlash and threats after being crowned “Miss Sexuality” in the contest in Magnitogorsk, Russia. 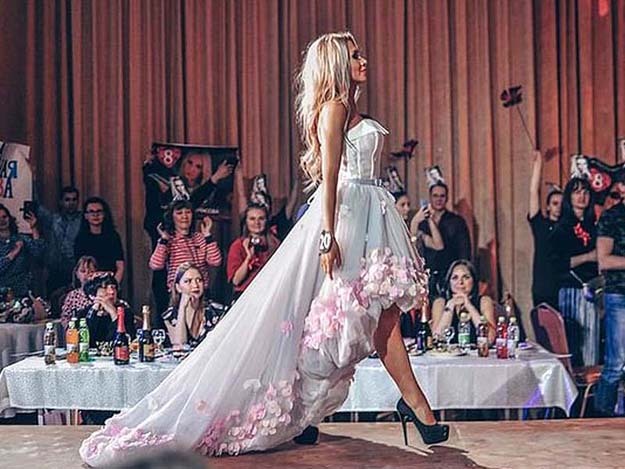 Her husband Sergiy Zotov was banned from officiating in Magnitogorsk Orthodox Cathedral – and has been exiled to a remote and sleepy village church 43 miles away. The 31-year-old cleric has been told he has no way back because of the “scandal”, unless his wife – a beauty therapist with her own salon – “repents”. The exiled priest said that his wife “understands her mistakes [and] knows what she did wrong” – yet she has not repented, and instead criticised the church. 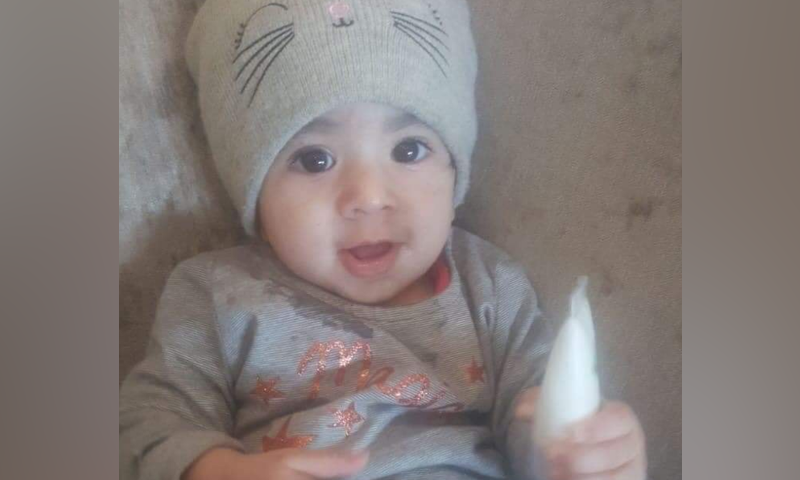 Meanwhile Zotova said his wife faced “threats, abuse, and other angry messages” – and said he planned to call the police. Zotova received a raft of criticism for her “sinful” behaviour and “glamour lady appearance” despite no photos of her being risqué. 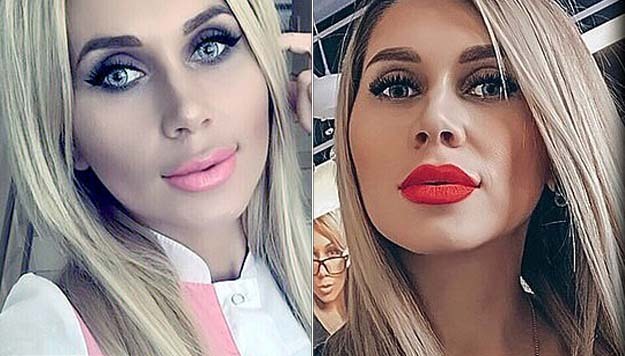 She is accused of “flaunting” her “luxury lifestyle” by showing off her “red lips, pink skirt, high heels and iPhone” when priests and their wives should be “modest” and “demure”.